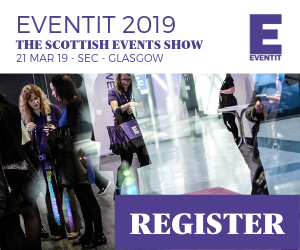 The Scottish Event Campus (SEC) Glasgow has announced two new live entertainment appointments. Julie Carson has been promoted to Head of Ticketing with responsibility for maximising ticketing delivery across the SEC which includes The SSE Hydro, SEC Armadillo and SEC Centre. James Graham has been promoted to Head of Live Entertainment Programming responsible for driving all content to optimise sales profitability across this sector of the business. Both roles will include developing strategic and tactical initiatives and managing the Live Entertainment programming and ticketing teams. 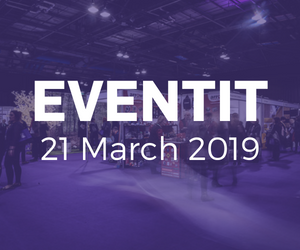 The announcement follows the appointment of Debbie McWilliams as Director of Live Entertainment of Scotland’s largest event campus on 1 March 2019. Speaking about the two new roles Debbie said: “The success of Live Entertainment presents an opportunity to acknowledge team members who have contributed significantly to the growth and delivery in this sector. I am delighted that James and Julie’s dedication to this area of the business has been recognised and that they have accepted these well-deserved promotions”.